We are in car hire business for more than 15 years and do you know why? Because you (our guest) is the most important person in our business. You (our guest) are not dependent upon us – we are dependent on you and you are not an outsider to our business – you are the central part of it. We are a customer focused and friendly company. We are a local company and we will also answer any questions you may have about your vacation with tips and suggestions to make your valuable days in beautiful Crete, Greece a well-deserved reward. Rent your car now, for the best value and service, we provide quality cars at good prices through a leading supplier ( Green Motion Car & Van Rental ) who meets our strict quality and service requirements. We provide safe, quality, new cars at good prices (not the best). 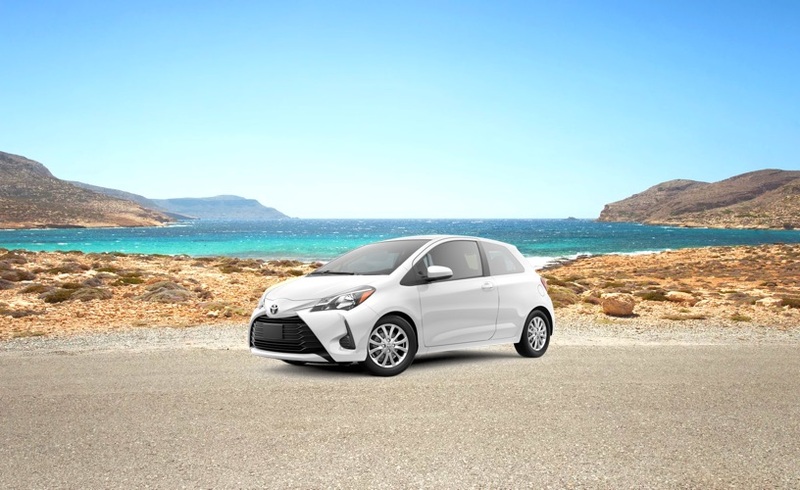 Enjoy the "Freedom of Crete, Greece" driving your own car.